The UniFi AC Mesh AP is designed to discreetly integrate into virtually any environment. The UniFi AC Mesh AP can be used indoors or outdoors. 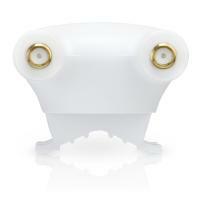 Unique provisioning LED provides administrator location tracking and alerts for each device. 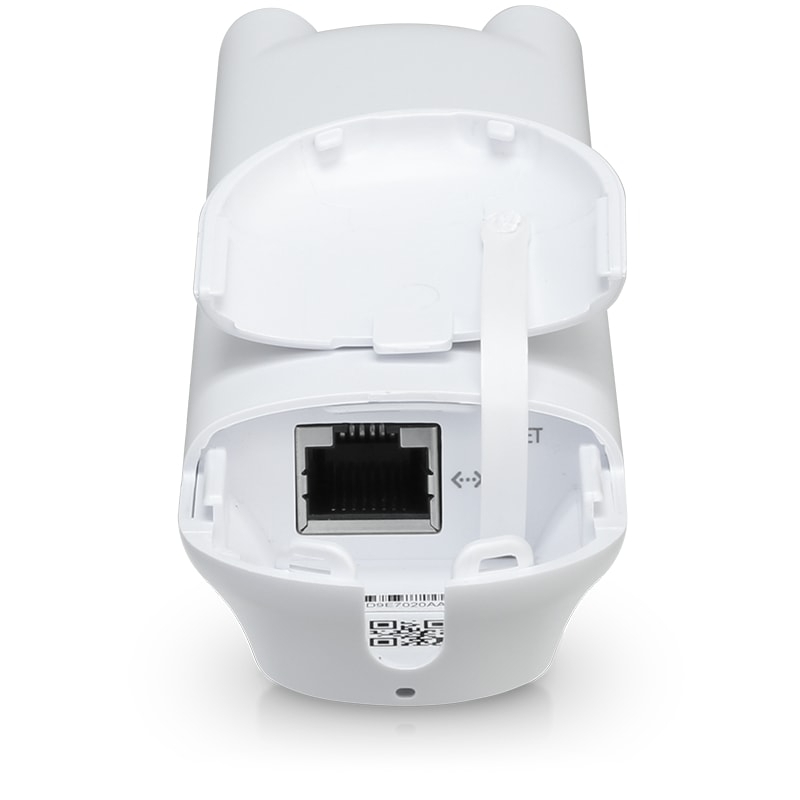 The UniFi AC Mesh AP is compatible with 802.3af PoE Alternative A and 24V passive PoE. 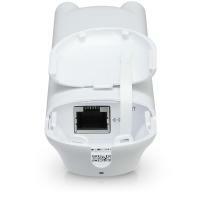 You can power it with an 802.3af Alternative A compatible switch or the included Gigabit PoE adapter. Use the included omni antennas, or use the included fast-mount adapter to install the AP on an optional connectorized antenna for expanded range coverage and customized pattern shaping. Use the RF map to monitor and analyze radio frequencies for optimal AP placement, configuration, and troubleshooting. For devices that support Plug & Play Mesh, this functionality is extended to allow multi-hop wireless uplink - so wirelessly uplinked APs can support uplink to other wirelessly uplinked APs. Easy customization options for Guest Portals include authentication, Hotspot setup, and the ability to use your own external portal server. Use UniFi's rate limiting for your Guest Portal/Hotspot package offerings. Apply different bandwidth rates (download/upload), limit total data usage, and limit duration of use. • Built-in support for billing integration using major credit cards. • Built-in support for voucher-based authentication. • Built-in Hotspot Manager for voucher creation, guest management, and payment refund. • Full customization and branding of Hotspot portal pages. 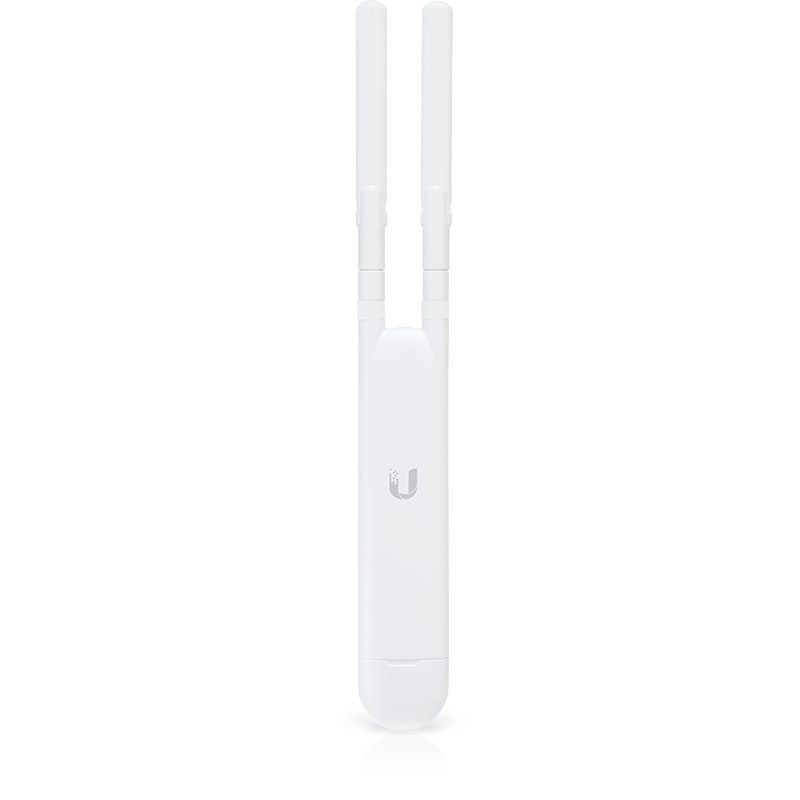 A single cloud-based UniFi Controller can manage multiple sites: multiple, distributed deployments and multi-tenancy for managed service providers. Each site is logically separated and has its own configuration, maps, statistics, guest portal, and admin read/write and read-only accounts.